Why isn't MySudo working in my country? What countries can I message? What countries can I call? Why does MySudo want access to my location? 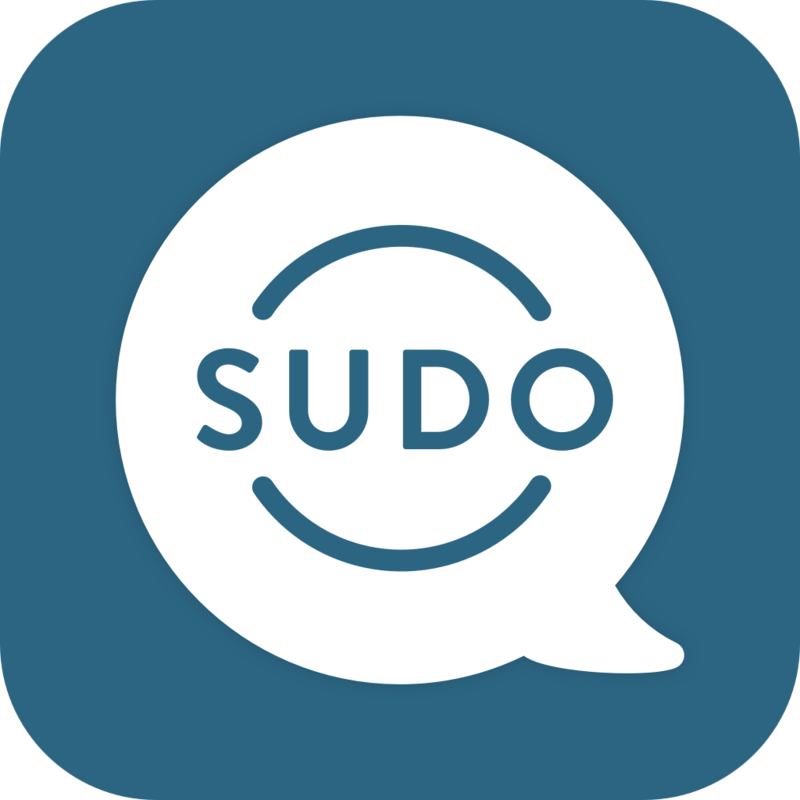 How do I create my first Sudo Identity? How do I create another Sudo Identity? What is the star on my Sudo Identity? How do I change my Primary identity to another Sudo? What is the picture/avatar used for?